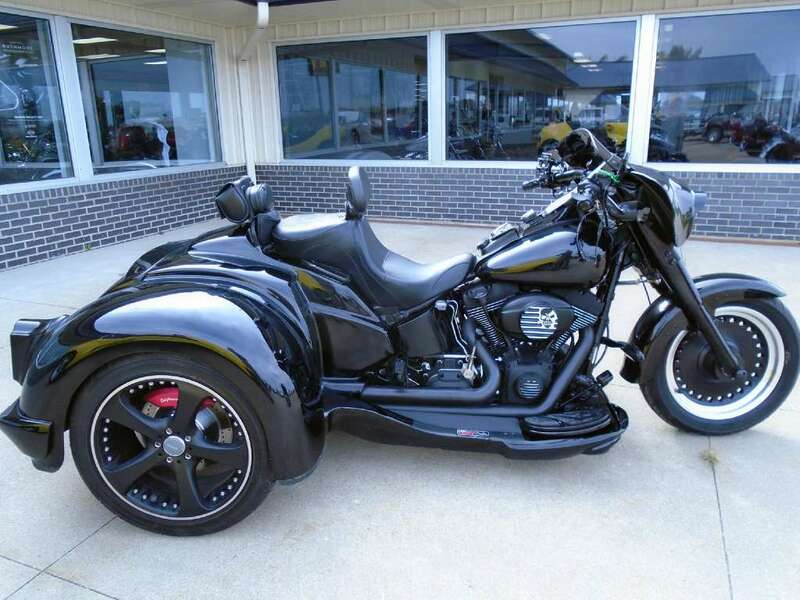 2010 California Side Car Volusia, $42,000 Invested - THIS BUILD TOTALED $42,000. 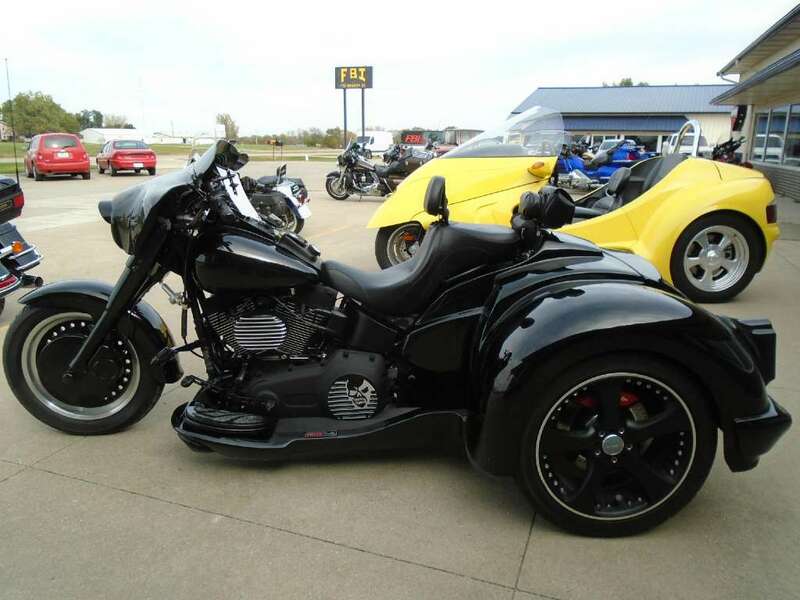 CSC Trike Kit, Light Bar, Running Boards, Steering Dampner, Trailer Hitch, Frame Spoiler, Sissy Bar, Custom Seat, Passenger Grab Rails, Riders Backrest, Fairing,103 BIG BORE, Power Commander, Oil Cooler, Dakota Digital Speedo/Tach, SE Air, Oil Guage, Oil Temp Dipstick, LED Fuel Guage, Reverse, Custom Wheels, Spoiler, BLACK: Forks, Exhaust, Caliper and Rotor Covers, Axle Covers, Spark Plug Covers, Custom Diamond Cut Horn and Air Cleaner Covers, Controls/Levers,Console, Transmission Cover, Cam Cover, Rocker Covers, Cylinders, Slammer Handlebars, TRIBAL: Grips/Mirrors/Pegs/Pedals/Boards. Its a fact. 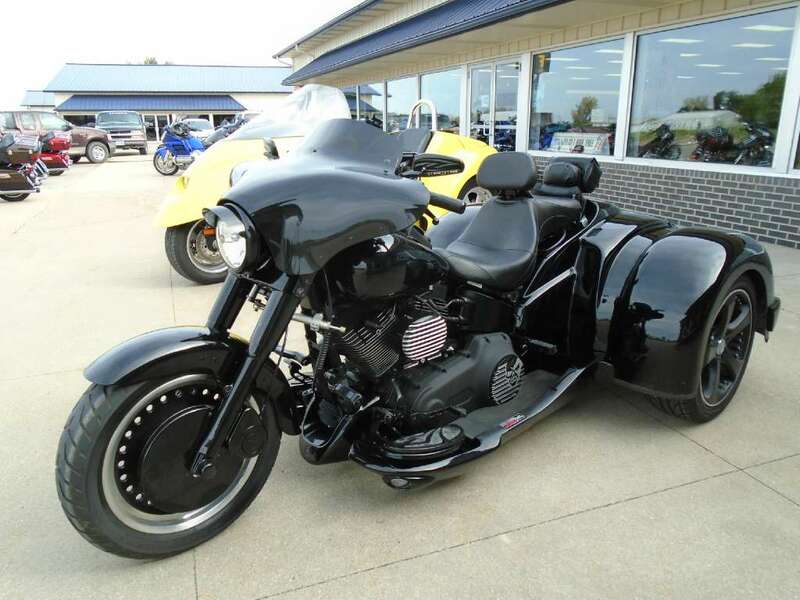 Harley Davidson owners demand the ultimate in style and performance and accept nothing less in the equipment they ride. 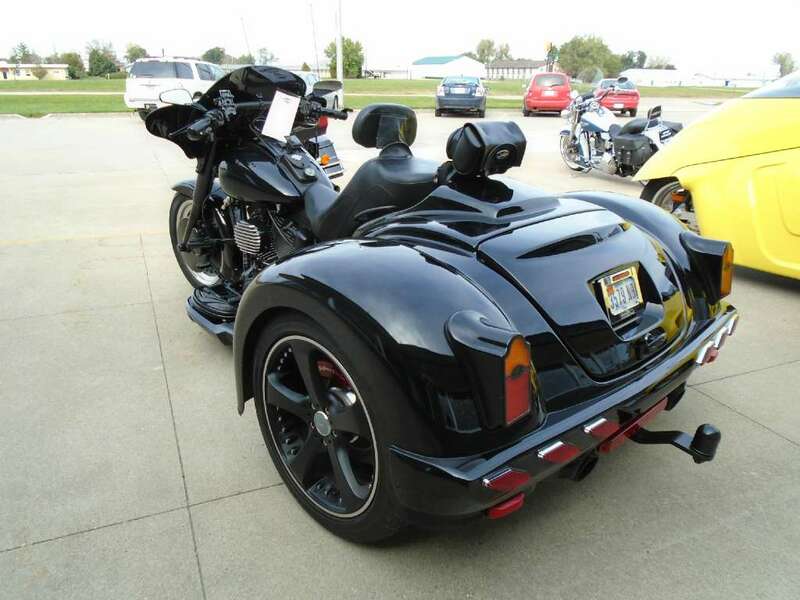 California Sidecar Trike recognized that when we designed the Daytona trike conversion kit. 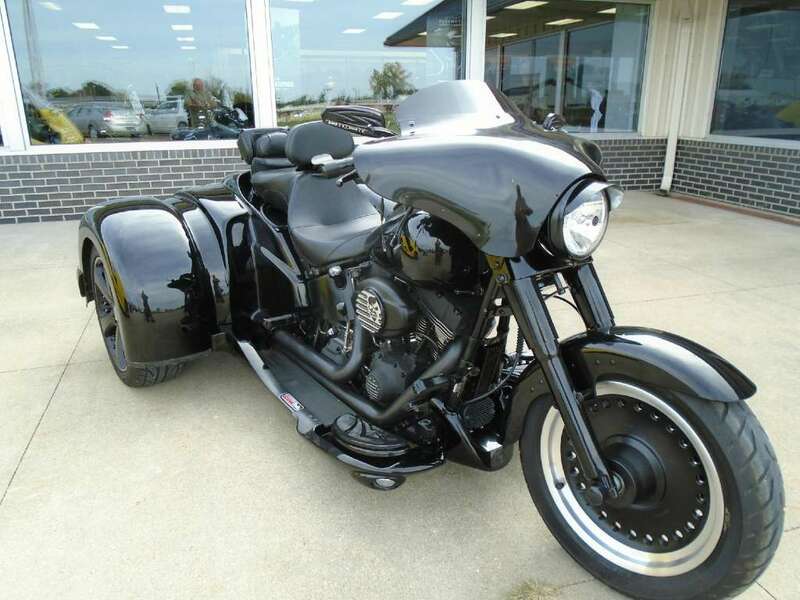 The suspension is the result of superb performance engineering and innovation. A race-inspired, opposing rocker, mono-shock independent suspension design with Vertical Stablizer technology delivers ultimate handling and cornering ability. 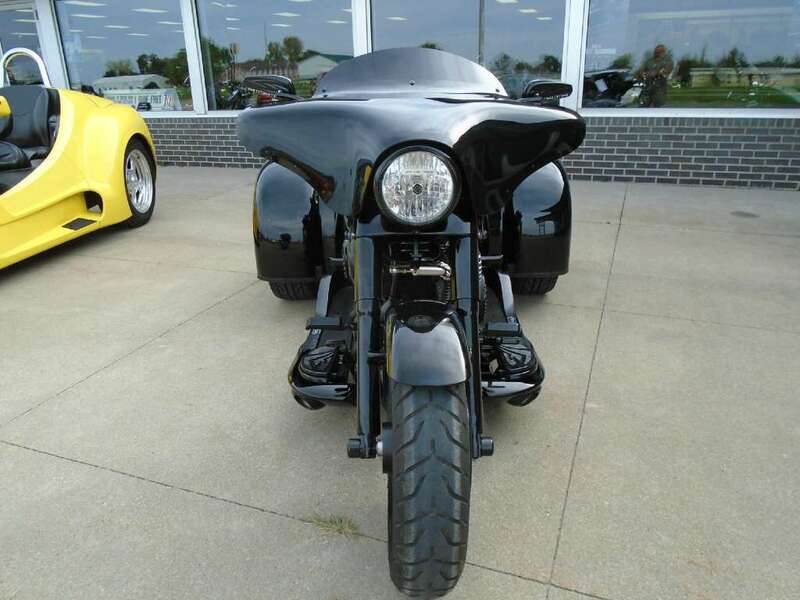 Trust us, with our Daytona trike conversion, your two-wheeled companions will be struggling to keep up with you on the twisties! The drivetrain is a marvel of engineering excellence. Purpose built sprockets and a twin belt drive retain the stock gear ratio. The belts are a proprietary material and design, manufactured by Gates, the industry leader in belt technology and production. Twin-piston disc brake calipers are standard equipment, providing excellent stopping power under all conditions. Check out the optional Performance Brake Upgrade, a drilled rotor with nickel plating and a super-slick billet aluminum caliper. 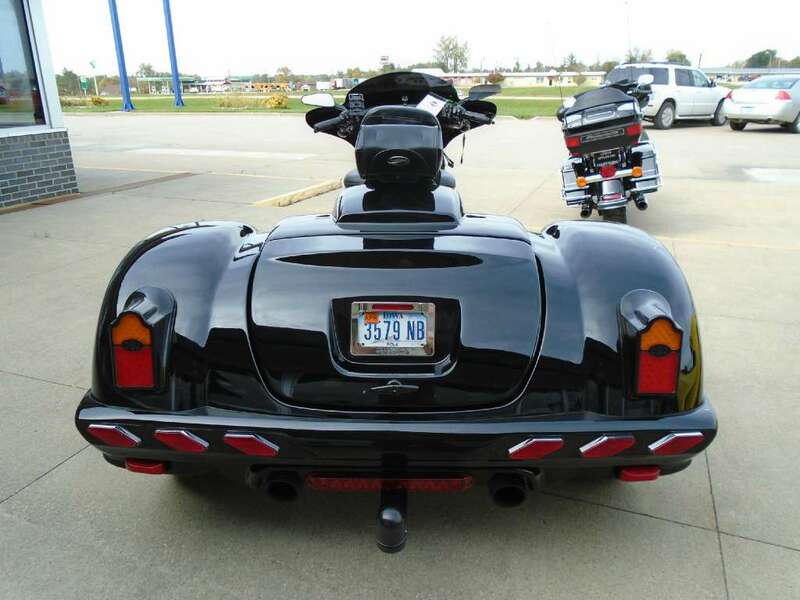 A meticulously styled body with our custom-designed LED tombstone taillights will turn heads wherever you may roam. And with our internally mounted Space SaverT hinge design and over 6 cubic feet of trunk storage capacity, there's not much you'll ever have to leave behind. Available for 2000 and newer FLST-Series. 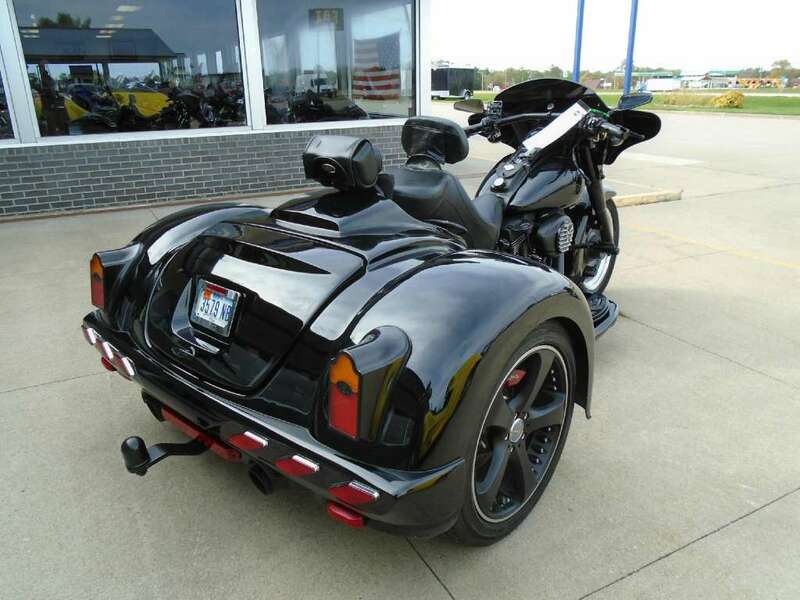 All California Side Car pictures are kind of California Side Car HD motorcycles picture was taken, including motor fuel gauge, engine, engine mounts, tires, fuel tank, the car handles, lights and so on, 2010 California Side Car Volusia Trike full-screen viewing,2010 California Side Car Motorcycles today Price: $34,995.